When it comes to web development, one of the biggest things we see small business owners get stuck with is CONTENT. What should be on my home page? What about testimonials, where should they go? How do I even start writing all this stuff? These are just a few of many questions we tend to get, and you absolutely need the answer to all of them if you want to create a website that converts casual visitors into sales leads. The best place to start is simply figuring out what type of pages your website needs. 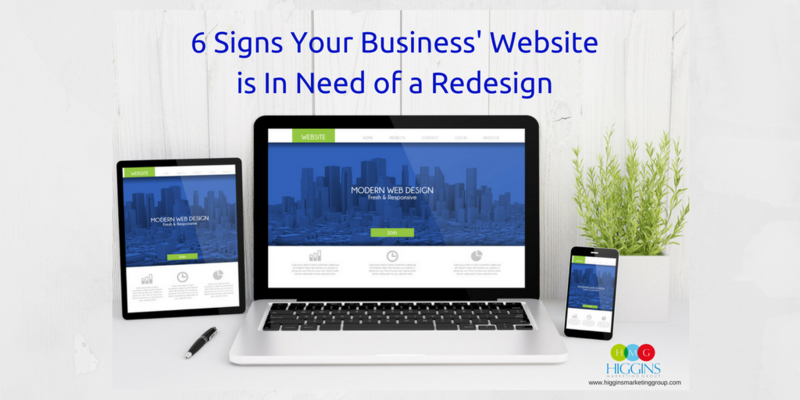 While this varies a little between businesses, generally speaking there are five web pages that every small business websites must have. Let’s start with the most important one. Without a doubt, your homepage is going to be the most visited page on your website. More often than not it’s also the first page a potential prospect visits. Think of it as the doorway to your business. 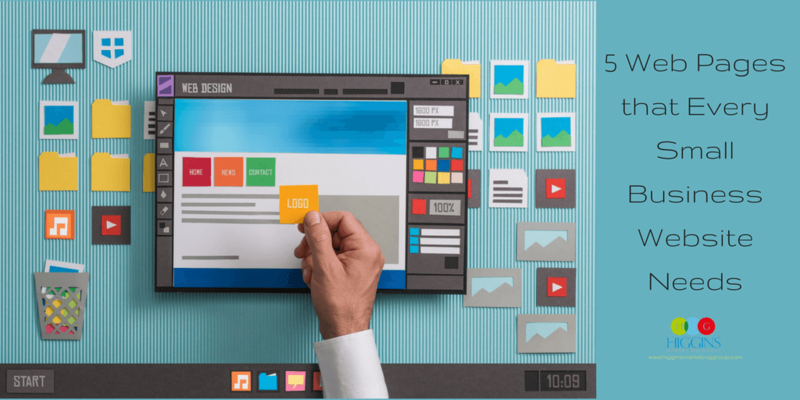 Your home page should provide a brief overview of who you are, the product or service you provide, and most importantly, how that product or service can benefit your prospects. You want to be engaging, but keep it simple. Nothing turns people off quicker than an overcrowded home page. In today’s “mobile-first” world, visitors do more scanning than reading! 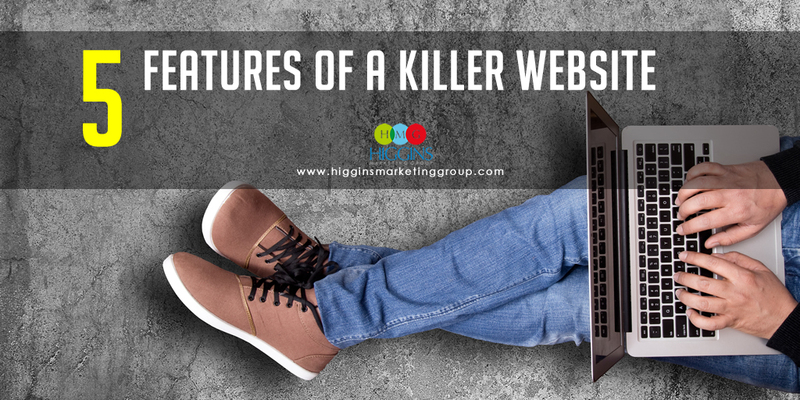 After digesting the home page, prospects will likely want to know a little more about you and the history of your business. This is where the About Me/Us page comes in. Step out of that “big picture” mentality you took for the home page and really get down to the nitty gritty. Really tell your story. How did you get your start? What is the passion that drives your business? What makes you different from all the other businesses that do what you do? Ever heard this quote by Theodore Roosevelt? “People don’t care how much you know, until they know how much you care.” You’re story matters, and your About page plays a key role in helping people relate to you and/or your company on a personal level. Sometimes visitors have questions. Other times they’re just really excited to do business with you and they’re ready to get started. Either way, they’ll need your contact information to get what they want. Make sure your contact page includes all of the following information: mailing address, phone number, fax number (if applicable), email address and links to social media profiles. If you have a brick-and-mortar store, it’s a good idea to put your hours of operation here too. What do you do? It’s everyone’s favorite question to ask! And the place to answer it is on your products or services page. Start the page with a summary of whatever your product or service is, and then break down each one in more detail. Bulleted lists are great for these. If you have a ton of products/services, you might want to organize them into categories. That way you can create separate landing pages for each one that gives more information on those specific services of products. It’s a handy trick to keep any web page from getting obnoxiously long. Also, as mentioned for the Homepage, it’s important that you share information about your products and services in the context of how they help your customers. In other words, this page should not be a “product feature dump.” Instead, it should be a nice balance between features and benefits. You know how important reviews are for your business. 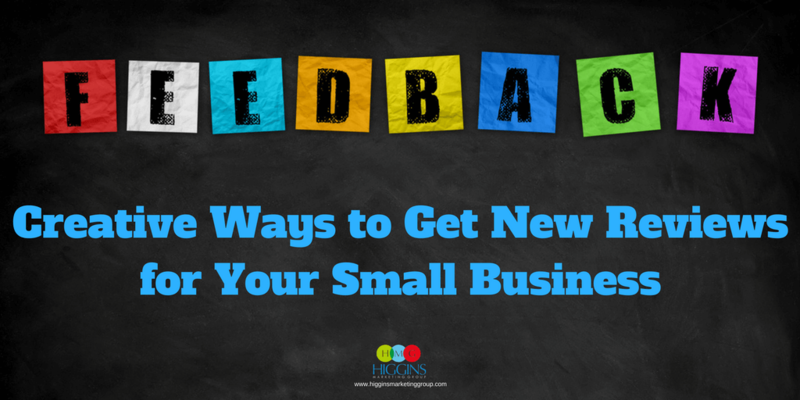 Displaying some of your best customer feedback on your website just makes sense. It will do wonders to convert new visitors! There are review websites and widgets out there that will automatically populate your testimonial page. We’d recommend checking that out because it will keep your testimonial page updated with new reviews, which looks great to a potential customer. If you want to stick with something basic, simply copy and paste some reviews from Google/Yelp/etc. onto the page and give it some nice formatting. If you need help developing or updating your website, we’d love to help! At Higgins Marketing Group, we bring together great design and marketing savvy to create beautiful websites that convert. Contact us today to get started on your new website!